Karimi, J., Shadoud, M. (2634). A Three Stage Terminal Fuzzy Guidance Law for Reentry Vehicles. 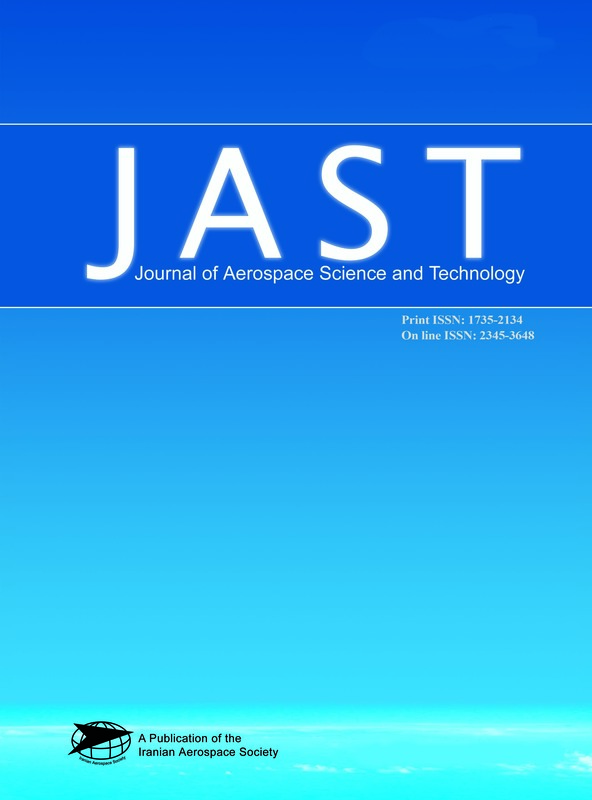 Journal of Aerospace Science and Technology, 10(1), -. J. Karimi; M. Shadoud. "A Three Stage Terminal Fuzzy Guidance Law for Reentry Vehicles". Journal of Aerospace Science and Technology, 10, 1, 2634, -. Karimi, J., Shadoud, M. (2634). 'A Three Stage Terminal Fuzzy Guidance Law for Reentry Vehicles', Journal of Aerospace Science and Technology, 10(1), pp. -. Karimi, J., Shadoud, M. A Three Stage Terminal Fuzzy Guidance Law for Reentry Vehicles. Journal of Aerospace Science and Technology, 2634; 10(1): -. An advanced guidance law is developed for reentry phase of a reentry vehicle. It can achieve small miss distance and desired impact attitude angle, simultanceously. To meet this requirment a guidance law based on the fuzzy logic approach is developed. It is partitioned into three stages. This guidance law does not require linearization of missile engagement model. Line-of-sight and flight path angle are used to constitute the rule antecedent of the guidance law to shape an appropriate flight trajectory for engagement. Numerical simulation results and comparsion with an existing algorithm demonstrated that the proposed guidance law offers satisfactory and robustness, fulfilling its design goals.